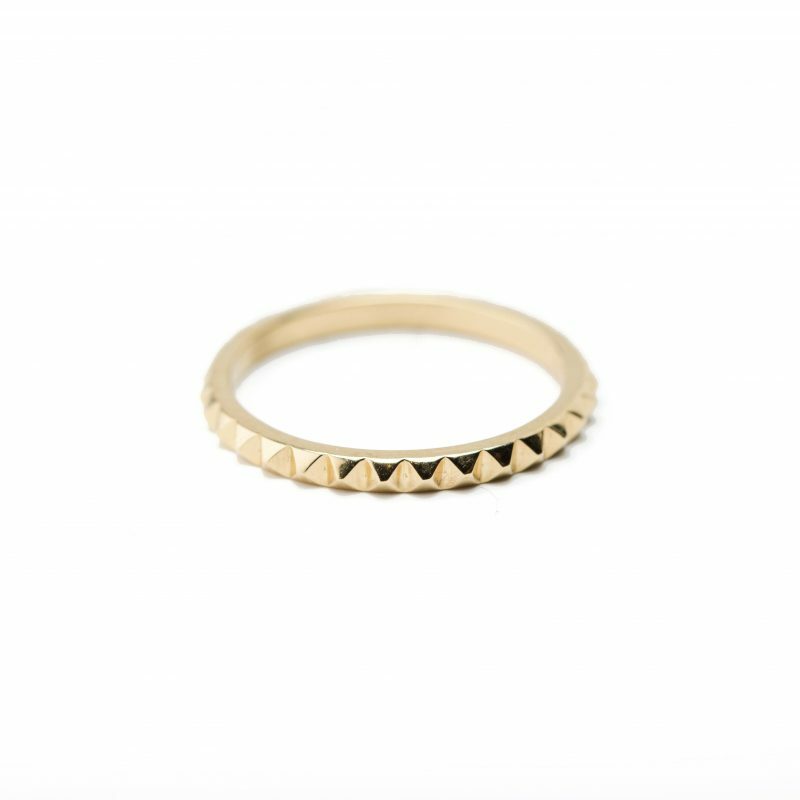 Brand new to our fine jewellery collection, introducing the Fire Sky ring. 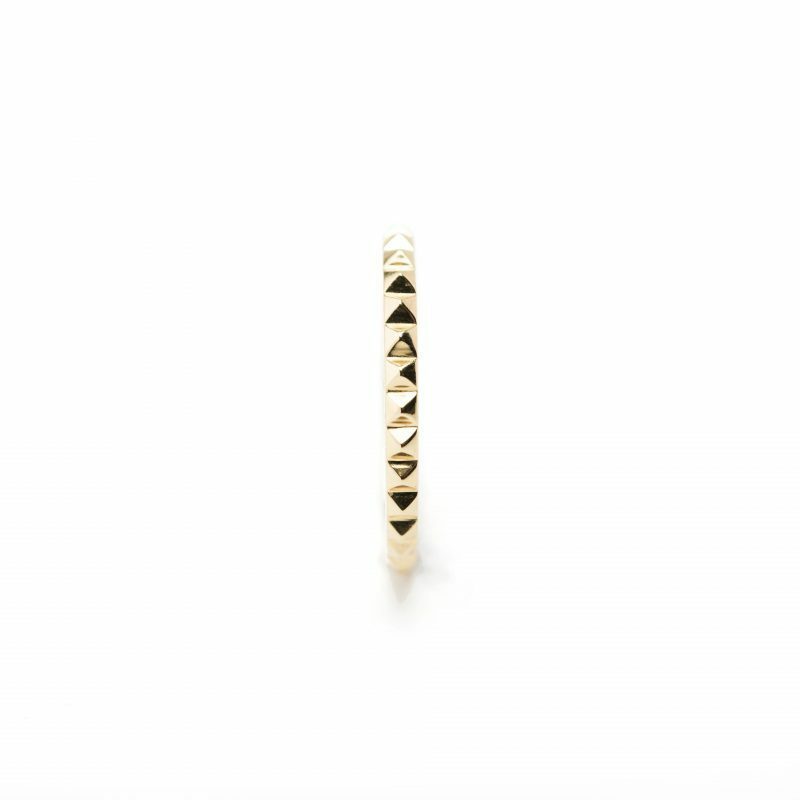 Part of our unique stack ring set meticulously crafted in 18ct Yellow Gold with a super bright polished finish. 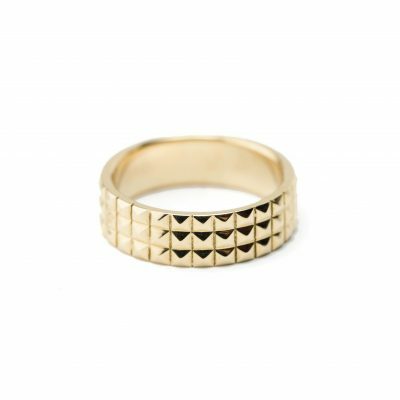 Handcrafted in London’s Hatton Garden using both traditional and modern jewellery making techniques from original design the Fire Sky ring is beautiful as a single ring or pair with our other stack rings to make your own look.